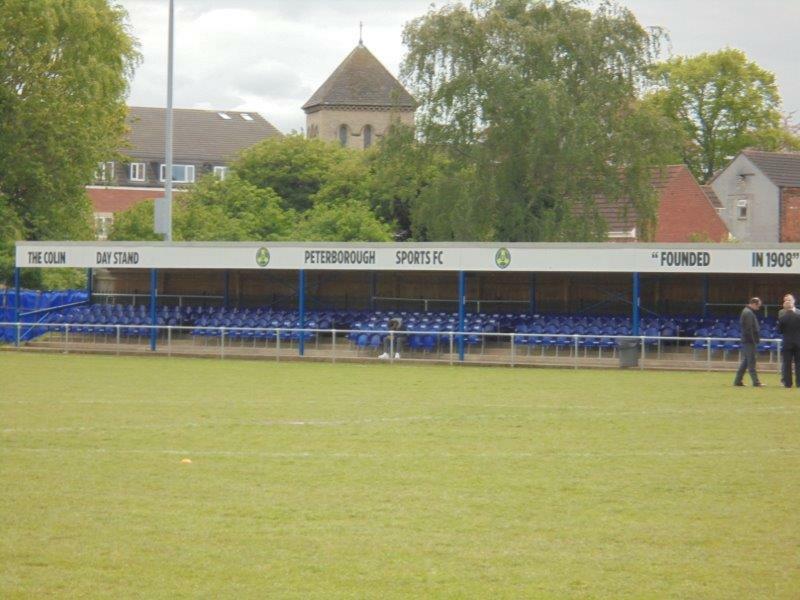 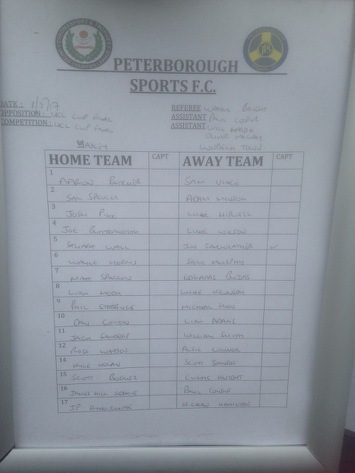 Peterborough Sports were founded in 1919 as Brotherhoods Engineering Works, initially joining the Northants League (this later became the United Counties League). 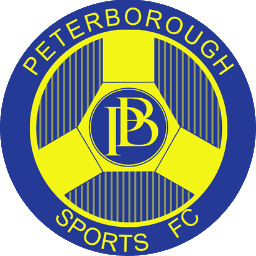 They won the league in their first season, but left at the end of the 1922/23 season, transferring to Division 3 of the Peterborough & District League. The club won this league in the 1925/26 season to earn promotion to Division 2, but soon dropped into Division 3 North. 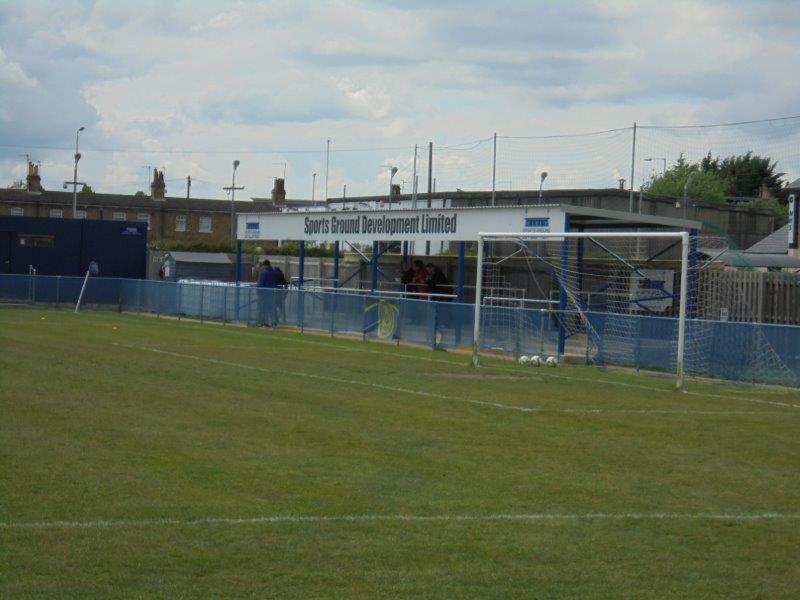 The club returned to Division 2 for the 1937/38 season, and were elevated to Division 1 after World War 2. However, they finished bottom in 1949 and were relegated back to Division 2, before being relegated to the new Division 2 (the Division 2 they had been in was renamed Division 1 in 1952, while Division 1 became the Premier Division) in 1953. 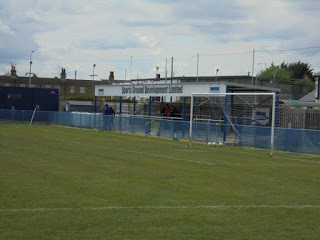 Another relegation followed in 1964, but the club returned to Division 2 after a single season. 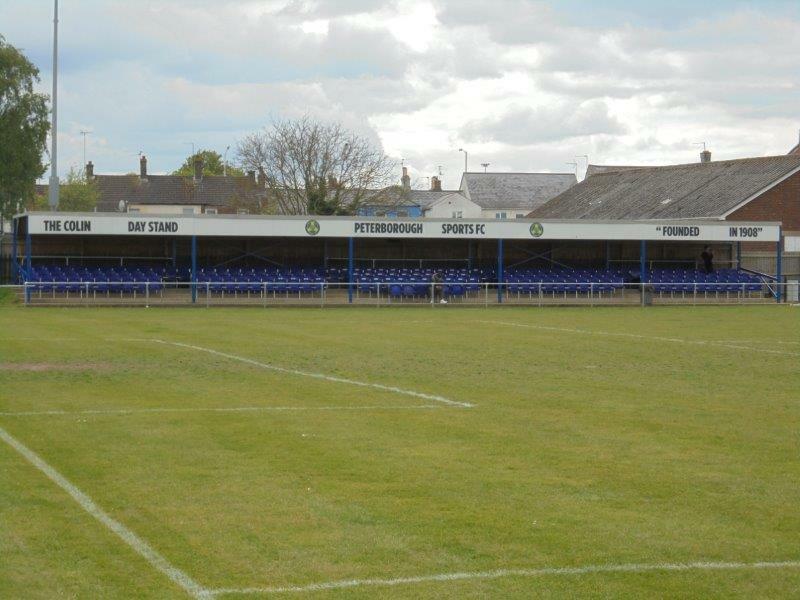 For the next 15 or so years, the club went up and down between Division 2 and Division 3 South, before earning promotion to Division 1 in 1983. 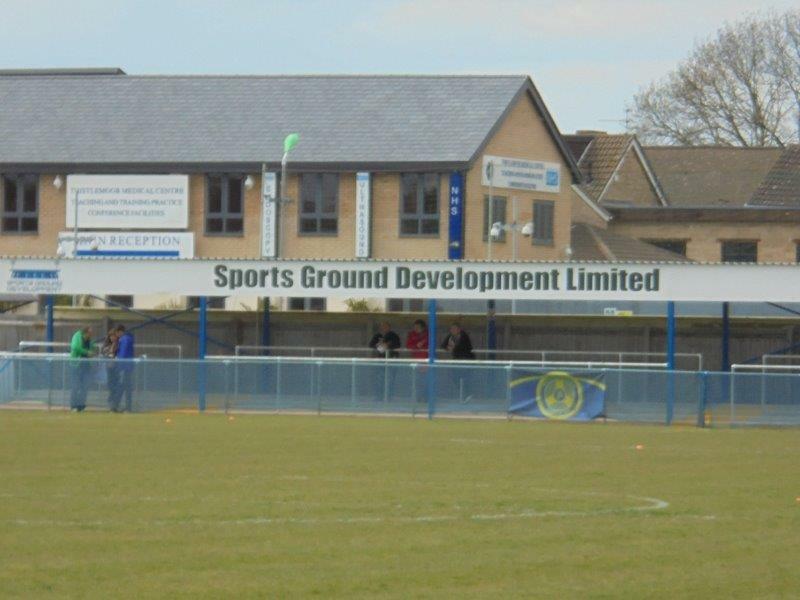 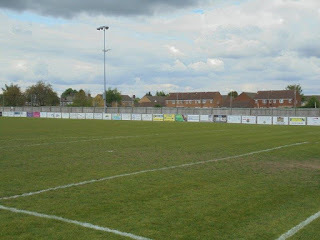 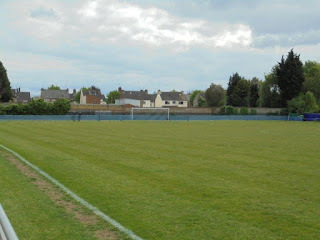 This was followed by promotion to the Premier Division in 1988, where they remained until the end of the 2012/13 season, when they earned promotion to Division 1 of the United Counties League (in this time, the club changed named to Bearings Direct in 1999, before adopting the current name in 2001). 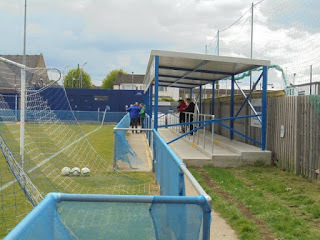 After a rich benefactor started backing the club, promotion to the Premier Division of the UCL followed in 2015/16, with the club losing just three league games all season. 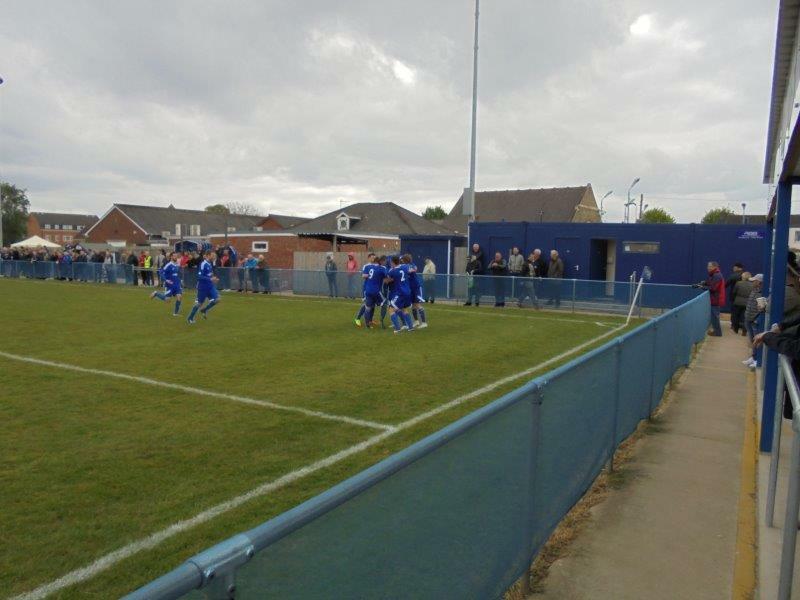 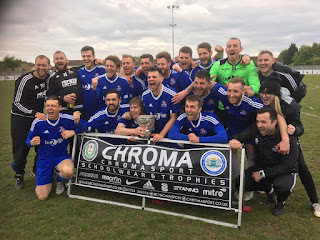 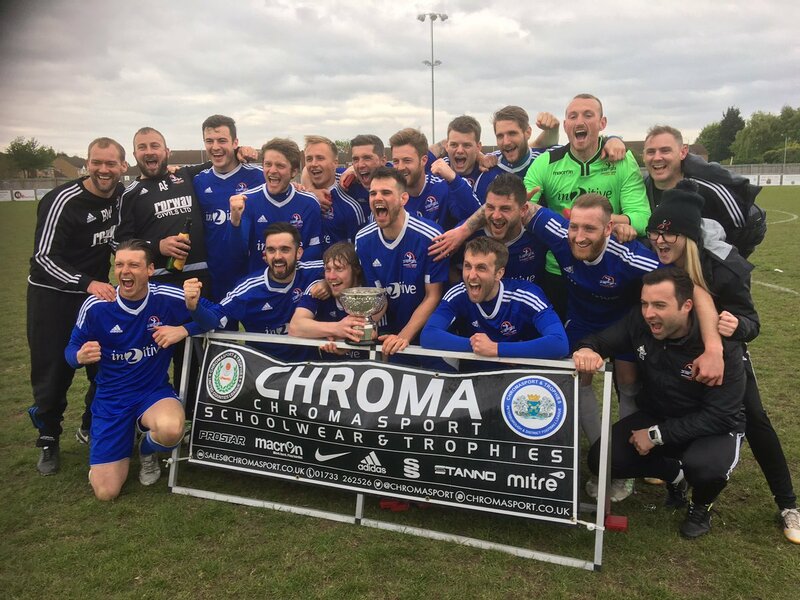 The following season, the club won the Premier Division at a canter, finishing on 112 points to earn promotion to the Northern Premier League Division 1 South. 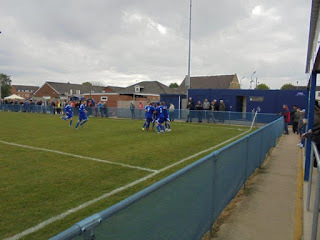 In the FA Cup, the club have made it as far as the 1st Qualifying Round in each of their three campaigns, while their first campaign in the FA Trophy saw them lose in the Preliminary Round to Basford United. 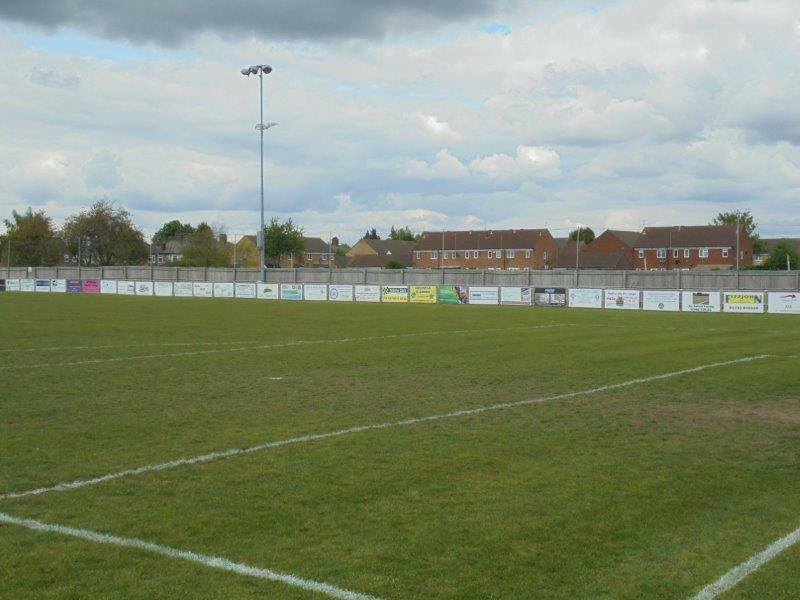 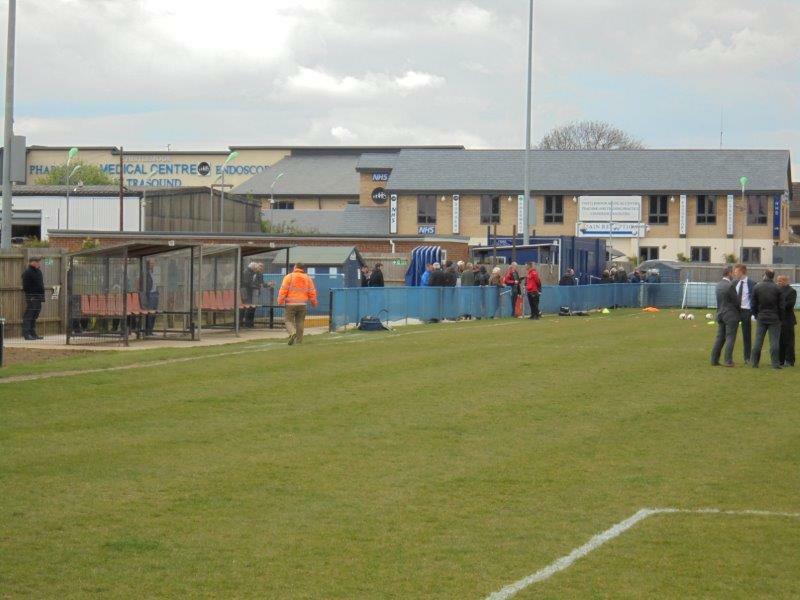 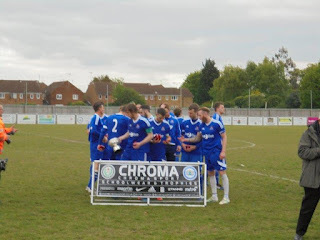 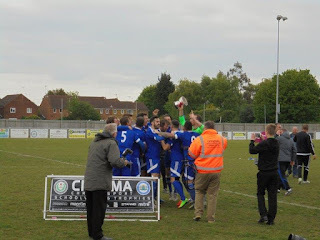 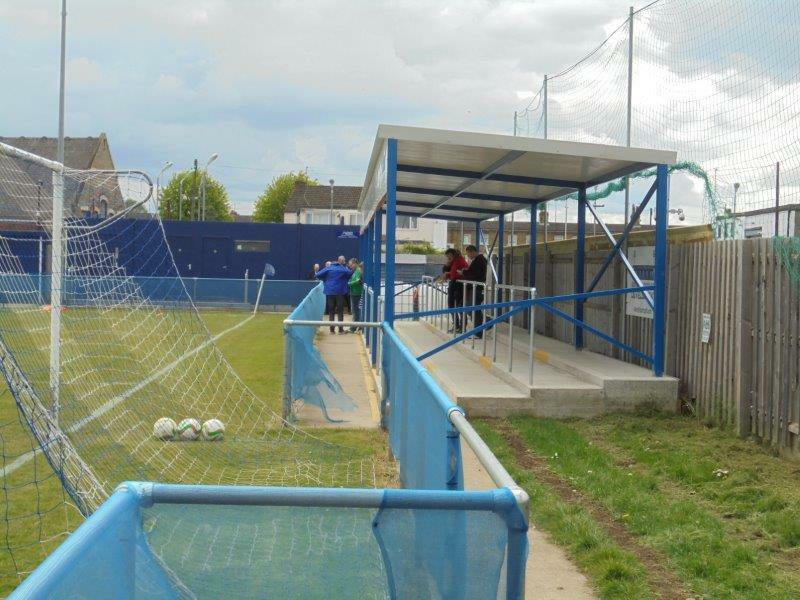 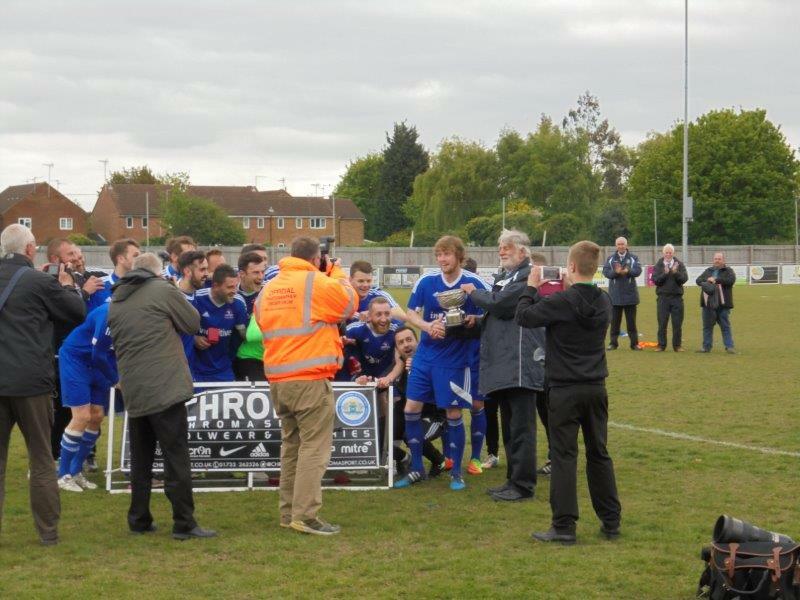 In the FA Vase, the club's best run saw them reach the 4th Round last season, beating Mildenhall Town, Swaffham Town, Biggleswade and Wembley before losing to Newport Pagnell Town. 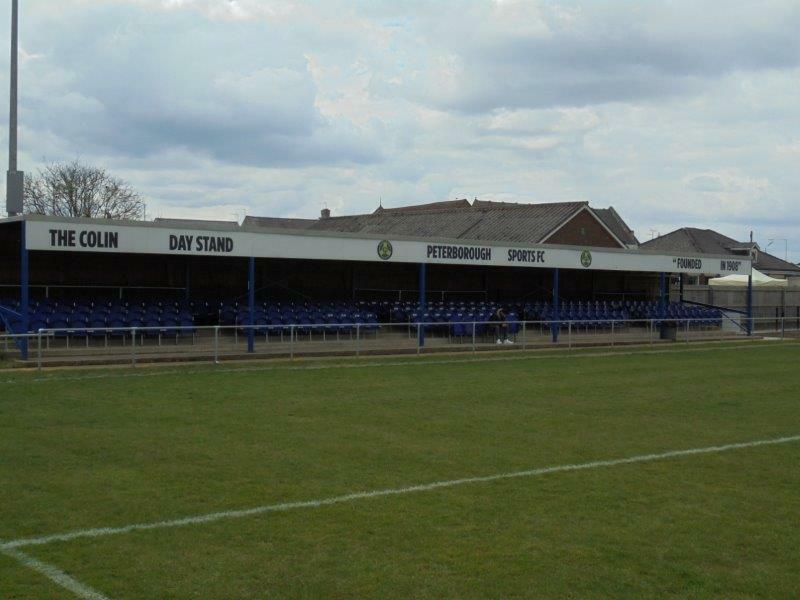 As soon as it was confirmed that Yaxley's League Cup final would be played at Peterborough Sports' ground on the 1st of May, the game was immediately put in my schedule as my way to finish the season (although it would have been wherever it was played, even in the unlikely event that it was at one of the few grounds in the United Counties League I had already visited. 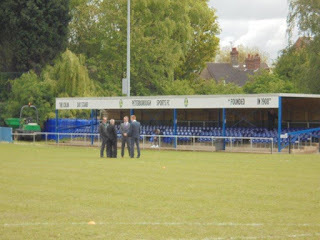 On the day of the game, my dad decided - for whatever reason - that we needed to be at the ground before 1:30pm, and so we got there well before kick off; as it turned out, this was for the better as the car park near the ground was not especially spacious and, as the crowd started to grow, I could only imagine how difficult it would have been to find somewhere to park had we arrived an hour later. 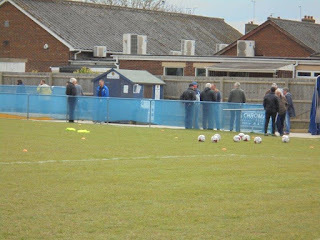 After I had finished my circuit of photos, we stood in the terrace behind the near goal until just before kick off, at which point we moved to an area on the far side near the goal Yaxley were shooting towards (in the second half, we once again stood in the terrace behind the near goal). 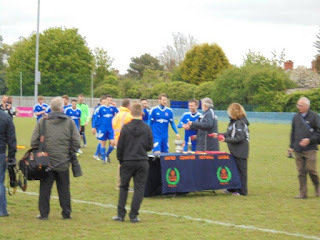 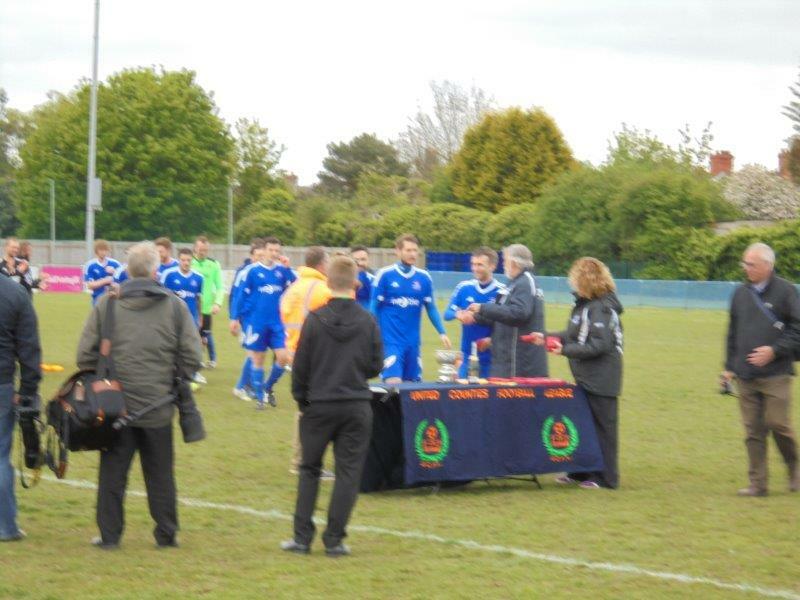 Yaxley had beaten Bourne Town, Leicester Nirvana, Cogenhoe United, Oadby Town and Olney Town to get to the final. 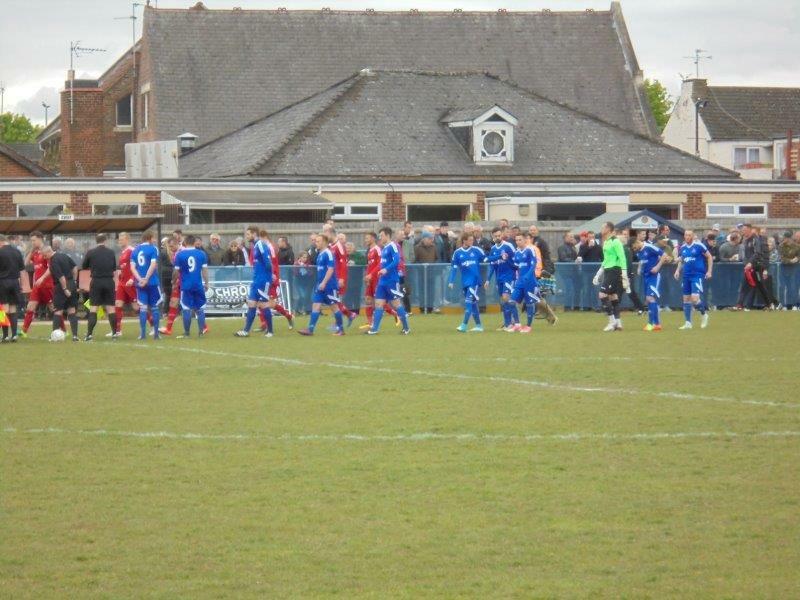 Wisbech Town had beaten Potton United, Deeping Rangers, Raunds Town, Thrapston Town and Desborough Town to get to the final. 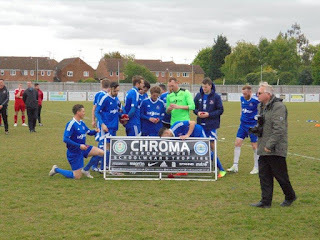 Overall, before the match report, I'll add some general thoughts of mine from the game: despite both teams having been on excellent runs to close out the season, neither were particularly impressive in this game, partially because the teams cancelled each other out and also partially because of some of the bad blood between the two teams (thanks to then-Yaxley manager Brett Whaley having moved from Yaxley to Wisbech and back again - with a lot of players following suit - a pretty fierce rivalry has developed between the two sides, and there were moments in the game when this was plain as day (both teams had a player sent off, for instance). 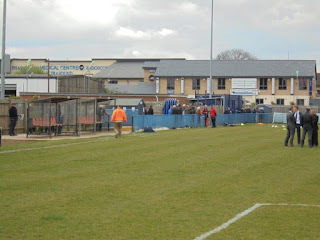 The main incident that disrupted the flow of the game, though, was a major injury to Yaxley striker Matt Sparrow near the end of the first half due to a clumsy challenge from a Wisbech player, with the game delayed by an hour to ensure he was safely removed from the pitch (the ambulance showed up very quickly, which is the good thing about this ground being so close to the city centre). 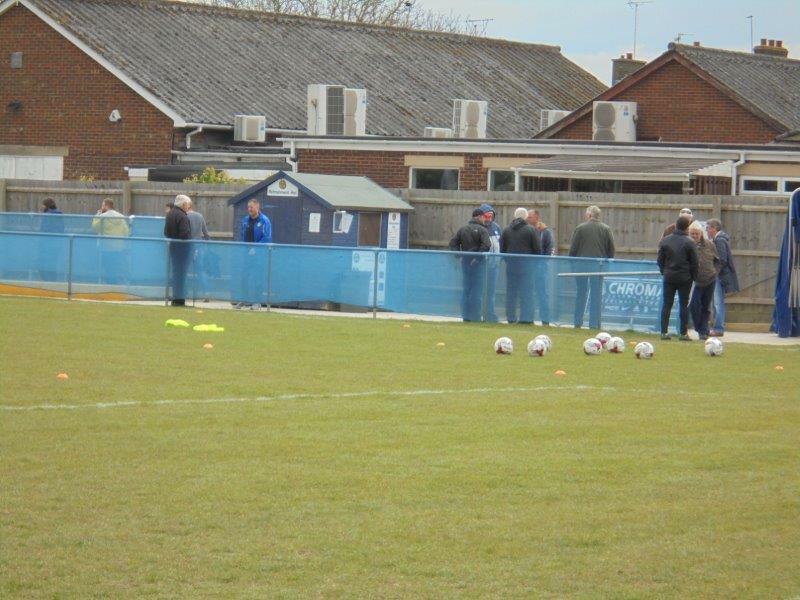 Yaxley will have been beginning to worry that their appearances in major cup finals should come with a warning. 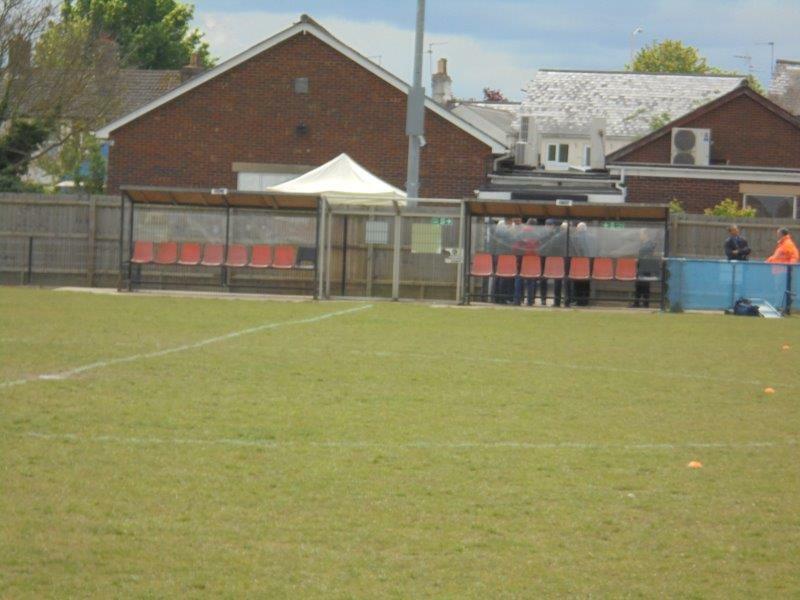 Having seen a Hinchingbrooke final abandoned after a terrible injury to Matt Barber a few years back, the sight of an ambulance arriving at PSL for stricken Matt Sparrow will have had the Cuckoos fans worried. 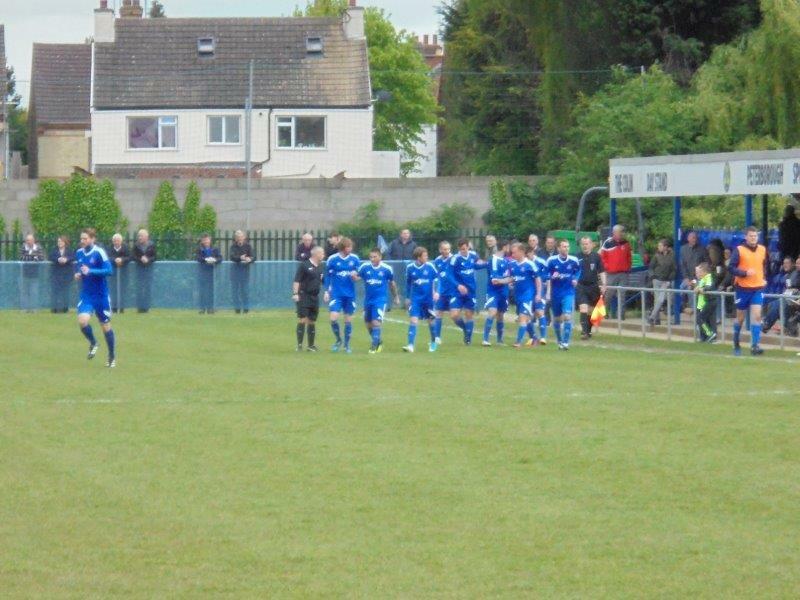 The game was affected as a result with a lengthy first half to allow for the medics to do their stuff. After the resumption Yaxley went ahead through Dan Cotton before half-time and could have extended that advantage before a spell of Wisbech pressure. Aaron Butcher was in inspired form though but was finally beaten by Liam Adams to make it 1-1. 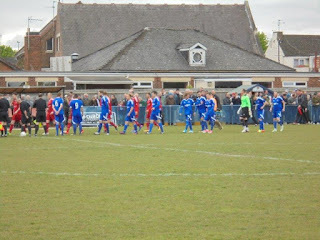 When Wayne Morris received a red card soon after, you could have been forgiven for thinking it was slipping away from Yaxley, but they were given a leg up by a former Cuckoos legend: Michael Frew is one of the best players in Yaxley FC history, but it was his red card for Wisbech today that got it to ten-a-side and changed the momentum. 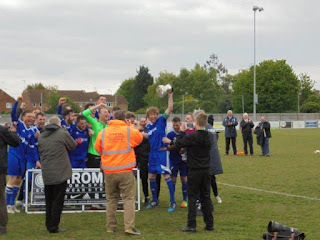 Soon after ex-Fenman Ross Watson got the winner from close range and the UCL cup was coming back to Leading Drove. A huge day for everyone associated with the club and a brilliant moment. 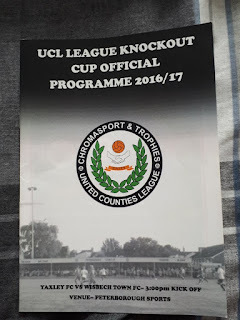 Overall, it was a great day out and a great win for my team in the first cup final I've ever attended (I don't count the play-off final as one, given that it determines promotion and is hence an extension of the league season). It was also the best way I could have asked to end my 2016/17 season. 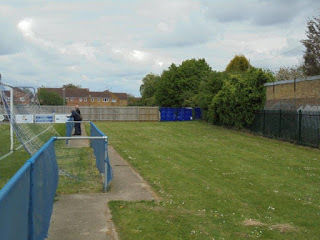 While I would imagine Lincoln Road is fairly basic by Step 4 standards, it was a reasonable Step 5 ground on my visit, although I would imagine it has seen some changes since my visit to further satisfy the ground graders. On my visit though, the only seating at the ground was in the main stand, which looks to have seats for around 200 people. 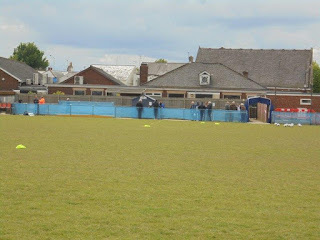 Other than this, the only cover at the ground was the terrace behind the near goal, which could provide standing for at least 100 people at a guess. 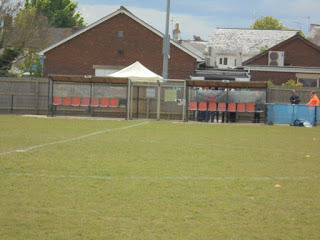 The rest of the ground was open hard standing, but unlike most there was plenty of room to expand, and it looked as if they were making room for a small stand (probably a 50-seater Atcost) near the dugouts, but I do not know for sure if this was actually what was being done at the time. 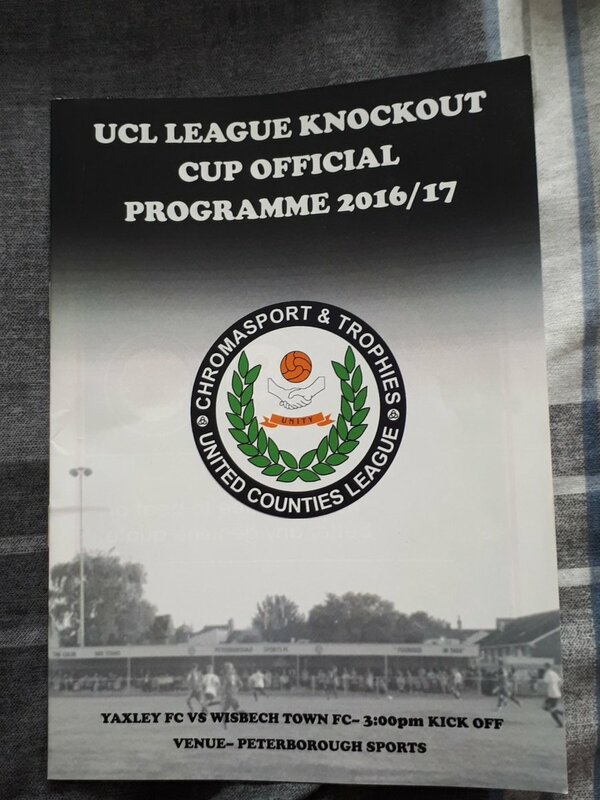 Just a quick disclaimer here: the programme photo isn't mine, but I included it as I forgot to take a photo of mine in my haste to upload the photos to Facebook (I aim to remedy this while I'm at home over the festive period). 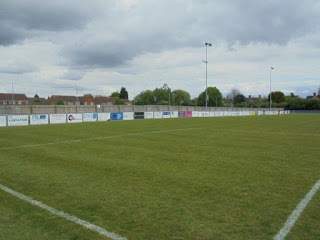 Other than this, the last photo in the "My Visit" section obviously isn't mine either, but it was too good to not include here.